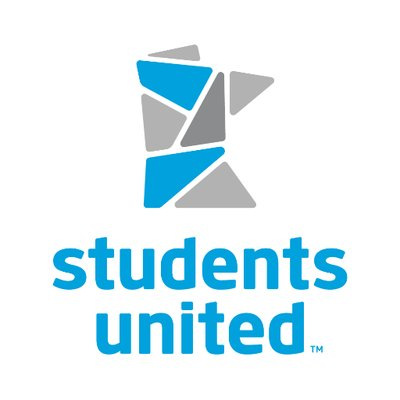 The mission of the Minnesota State University Student Association (MSUSA) is to educate and inform students about higher education issues that affect their lives as students, while providing opportunities for these students to use this knowledge to advocate on behalf of all Minnesota State University students. Established in 1967, MSUSA is an independent, non-profit organization funded and operated by students. MSUSA serves over 75,000 students attending Minnesota's seven state universities: Bemidji, Mankato, Metropolitan (St. Paul/Minneapolis), Moorhead, St. Cloud, Southwest (Marshall) and Winona. MSUSA has been a strong voice for state university students on the campus, system, state and federal levels for over 40 years. We are recognized by the Minnesota State Board of Trustees as the sole representative of state university students in Minnesota, and work on a variety of issues at several levels. St. Cloud State has its own MSUSA campus committee that consists of a coordinator, public-relations specialist, legislative specialist and diversity specialist. If you're interested in joining the committee, attending a conference or learning more, visit the MSUSA sites.